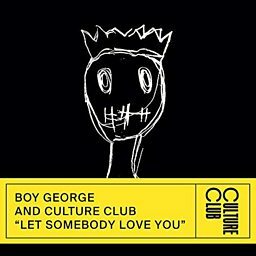 How does Boy George keep "karma" before playing us Culture Club's new single? 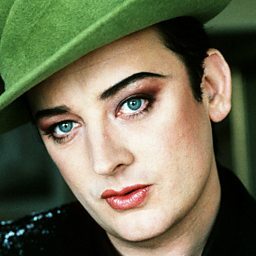 Boy George (born George Alan O'Dowd; 14 June 1961) is an English singer, songwriter, DJ and fashion designer. He is the lead singer of the pop band Culture Club. At the height of the band's fame, during the 1980s, they recorded global hit songs such as "Karma Chameleon", "Do You Really Want to Hurt Me" and "Time (Clock of the Heart)". George is known for his soulful voice and androgynous appearance. He was part of the English New Romantic movement which emerged in the late 1970s to the early 1980s. His music is often classified as blue-eyed soul, which is influenced by rhythm and blues and reggae. He was lead singer of Jesus Loves You during the period 1989–1992. 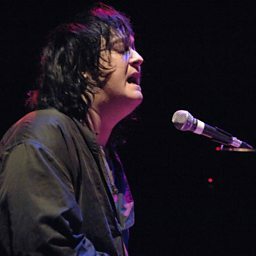 His 1990s and 2000s-era solo music has glam influences, such as David Bowie and Iggy Pop. More recently, he has released fewer music recordings, splitting his time between songwriting, DJing, writing books, designing clothes, and photography. In 2015, Boy George received an Ivor Novello Award from the British Academy of Songwriters, Composers and Authors for Outstanding Services to British Music. Boy George announces Culture Club's UK tour! Boy George joins Fearne to announce dates for the UK-leg of The Life Tour this November. Boy George on Marilyn: "My friend's back in my life and that's wonderful"
The 80's icons talk to Steve about collaborating on Marilyn's new single 'Love Or Money'. "My response was to have bigger hats, bigger hair, more makeup"
Boy George speaks to Russell Davies about his art and life's work. 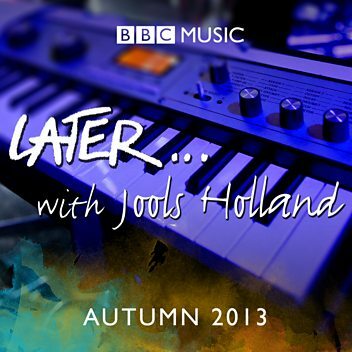 Boy George speaks to Jools Holland about his new album This Is What I Do. 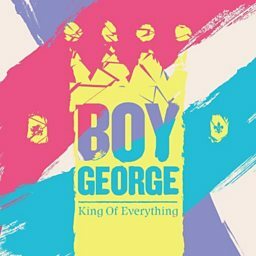 Eighties legend Boy George chooses his favorite songs in Tracks of My Years. Boy George speaks to Stuart Maconie about his latest album, This is What I Do. 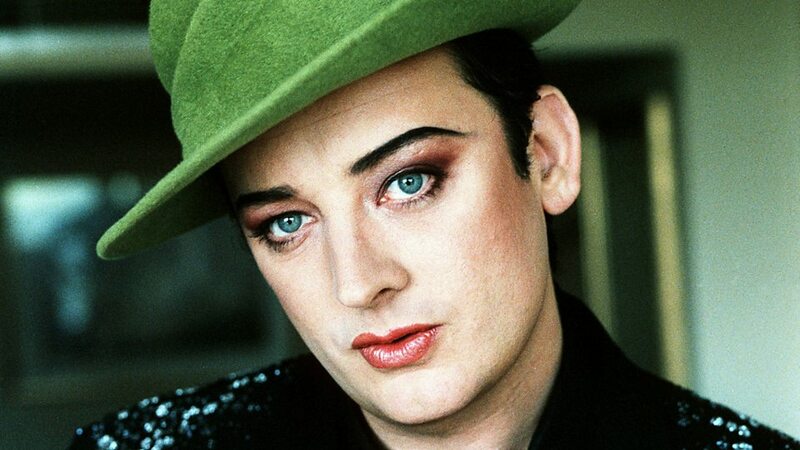 Boy George talks about his new album and discusses his long and incredible career. Boy George joins Lauren Laverne to talk about his next solo album.